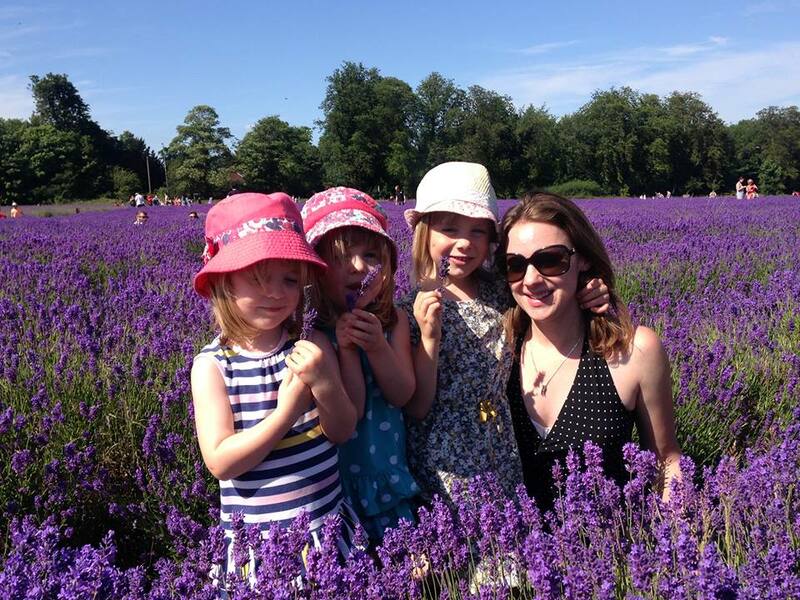 I’m Francesca (usually Fran), a Londoner residing in Surrey with my great husband and our three wonderful, and at times challenging, children. My eldest daughter is 10 and my twin daughters are aged seven. My love for communicating and writing, mirrors my passion for trying to be the best mum I can be. Interests include good food and wine, Italian culture, football and personal finance.